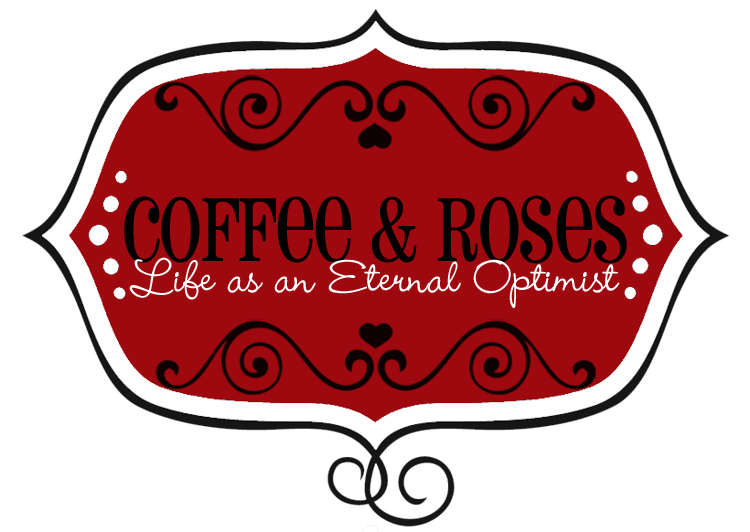 Coffee and Roses - Life as an Eternal Optimist: When I Fall in Love - It's P-DAY!!! This year I'm taking you behind the scenes of writing, editing and publishing my fourth novel, When I Fall in Love. This week, my lovely fourth book baby is finally released into the world as we reach P-DAY! p.p.s. Music on the vlog is 'You Got It' which will be available soon! Thanks for that, Lovley! I always feel like your stories are written just for me. I always connect with a character and live through their journey with them. WIFIL came out at the perfect time for me because it kept me company right after I split up with my fiance. You were there with me through the first sleepless week.